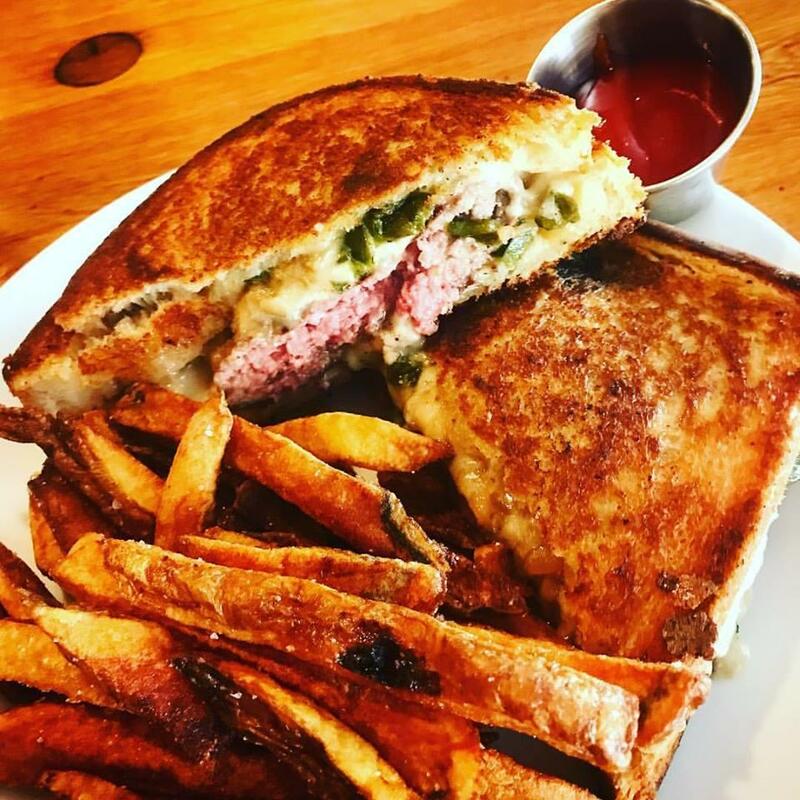 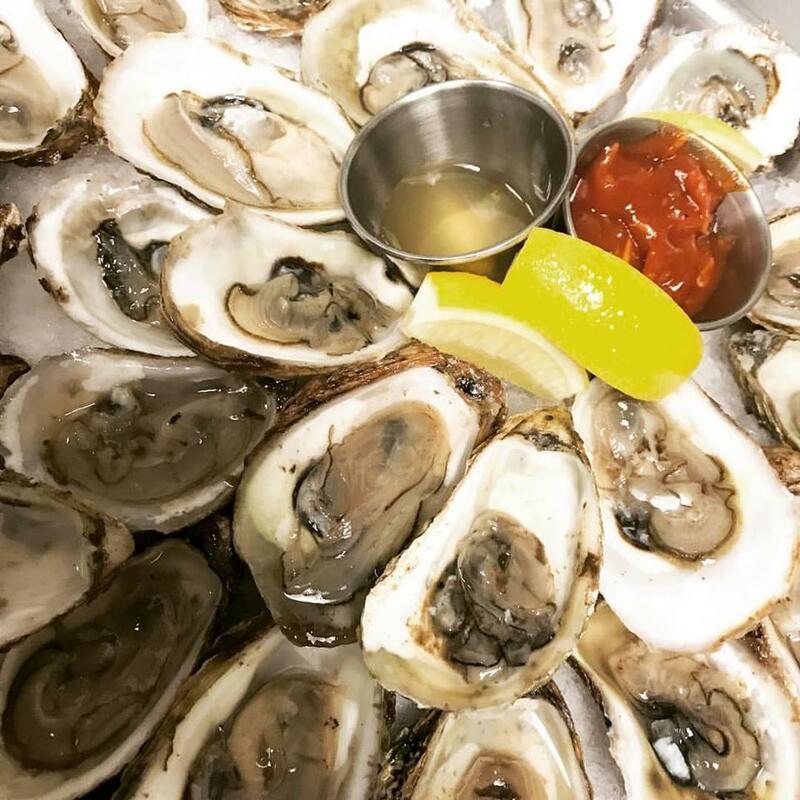 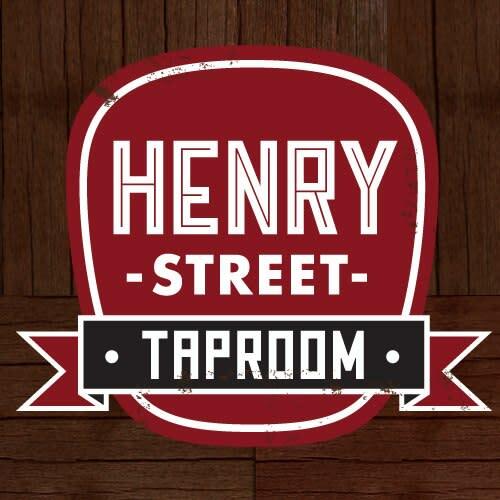 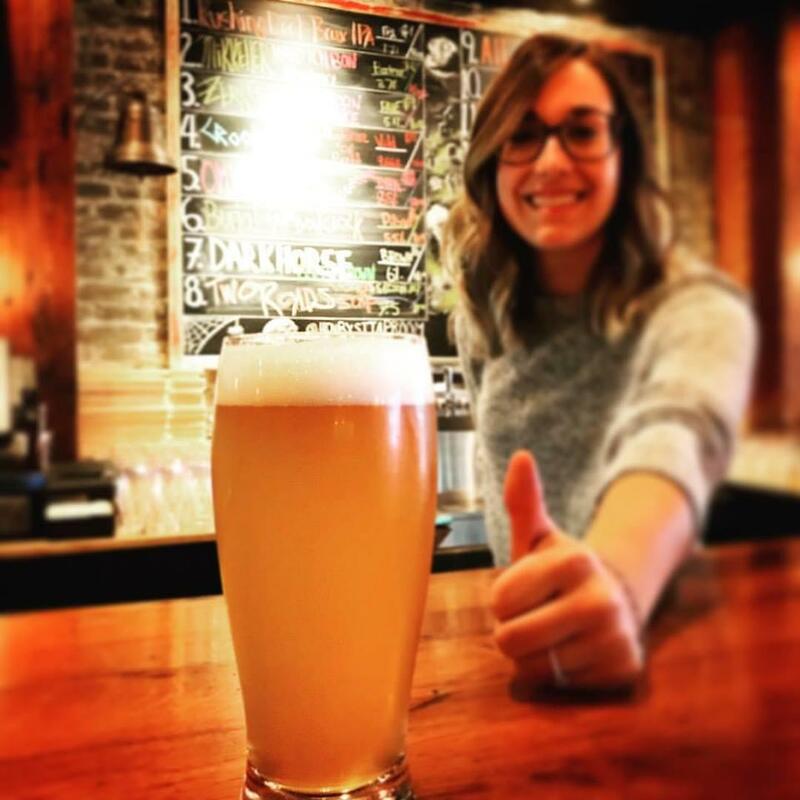 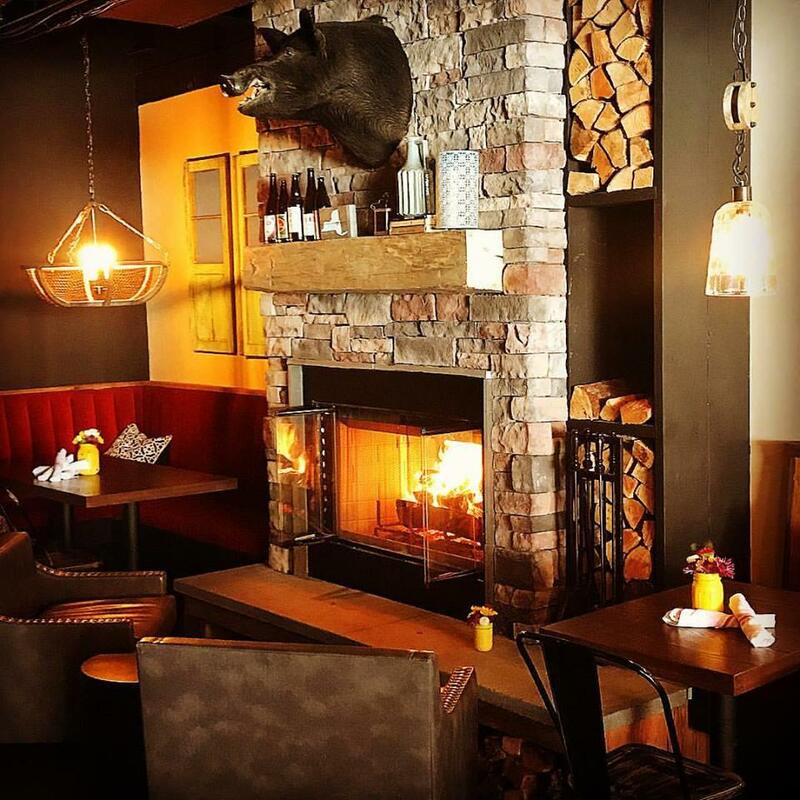 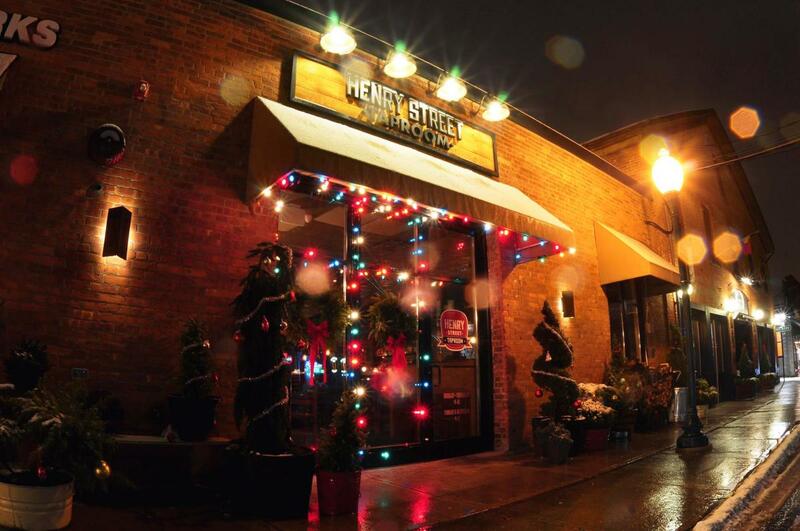 Henry Street Taproom is a neighborhood tavern serving only the best handcrafted beers, artisan cheeses and farm fresh food. 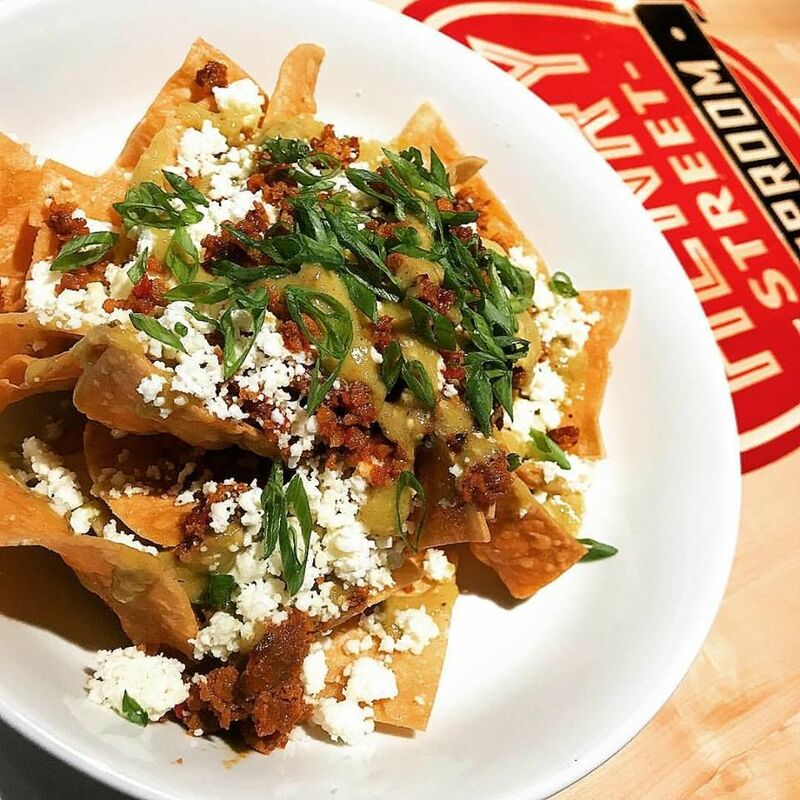 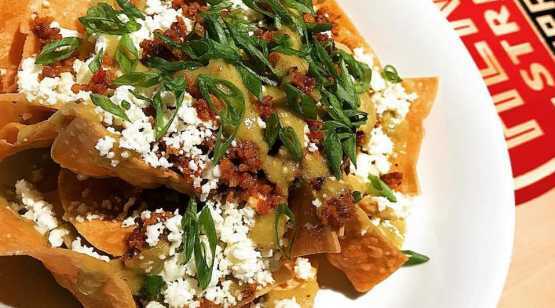 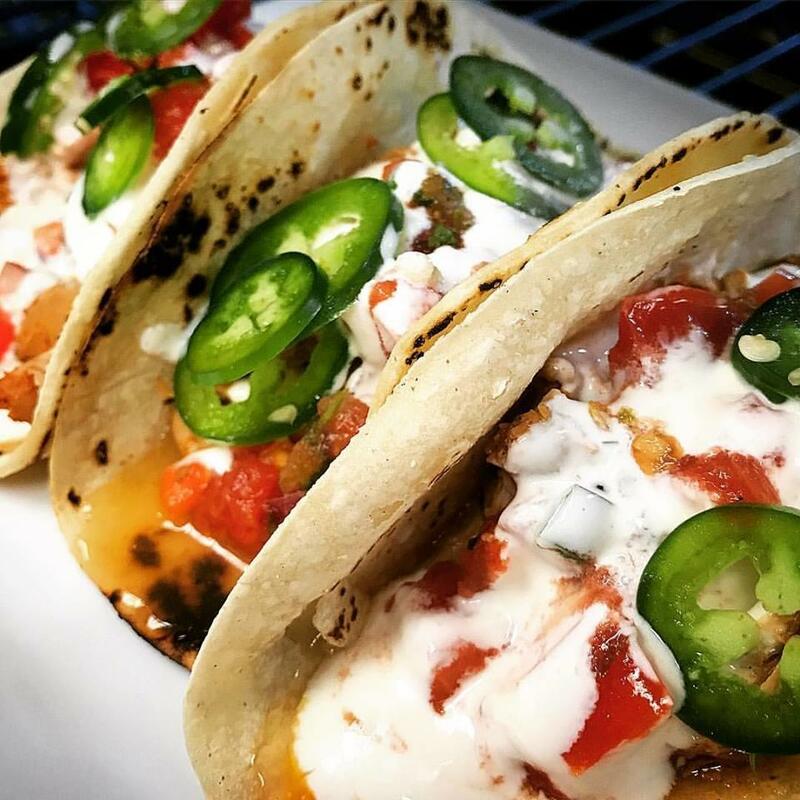 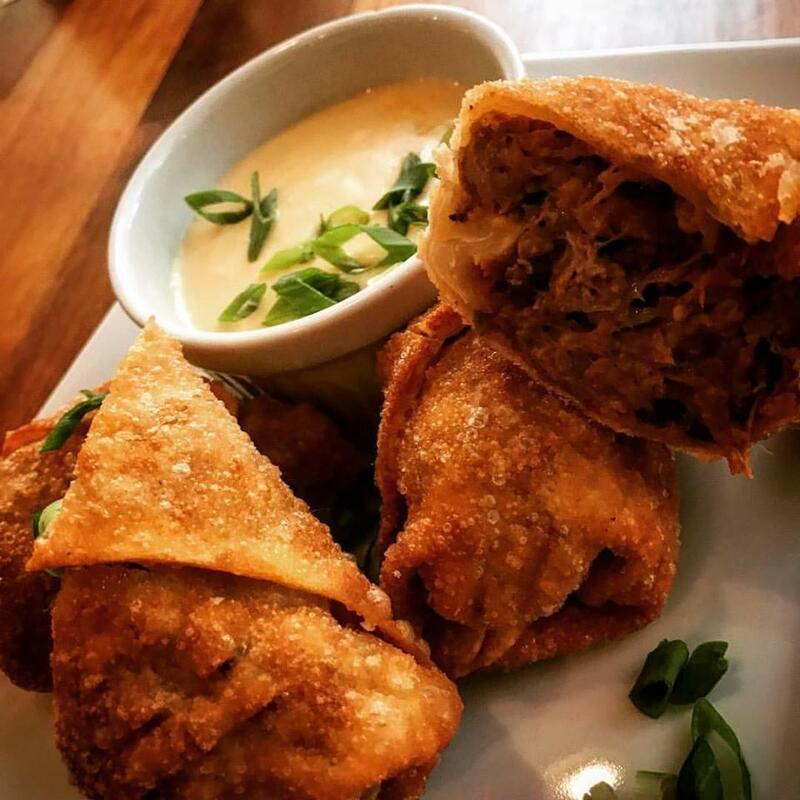 Focused on restoring beer to its rightful place at the table, the Taproom pairs your favorite brews with your favorite foods. 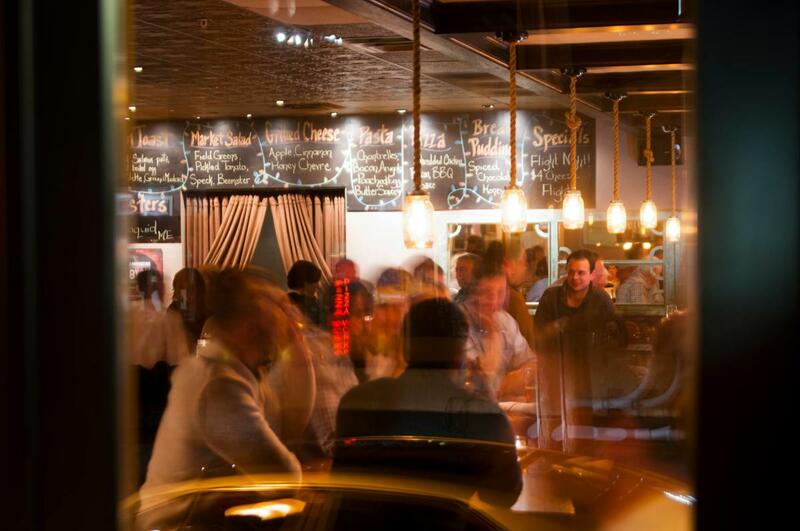 Conversation dominates, the pints are properly poured and the service is passionate - but never pretentious.